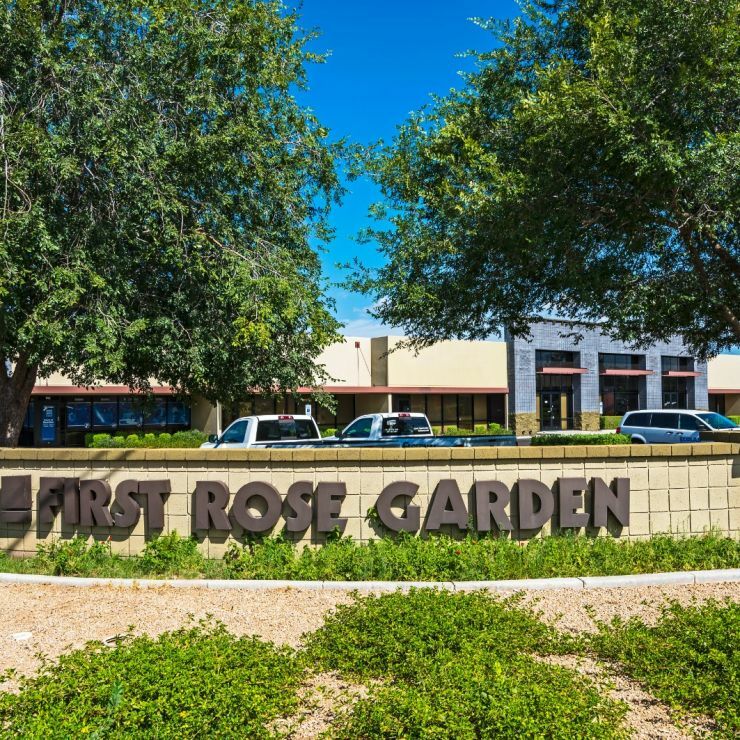 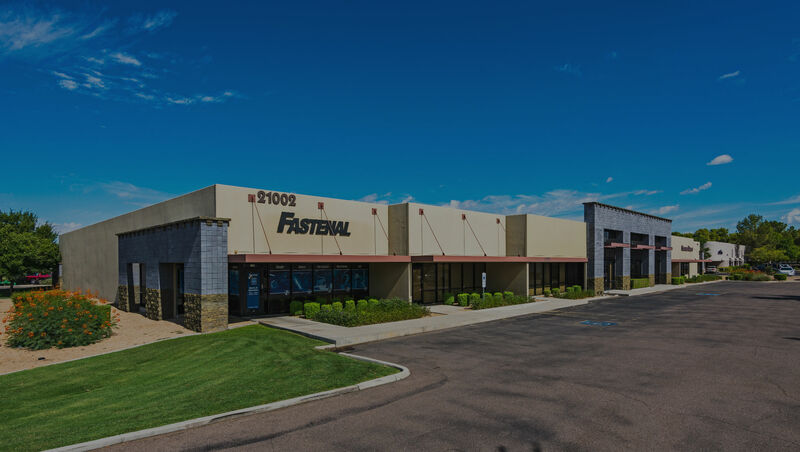 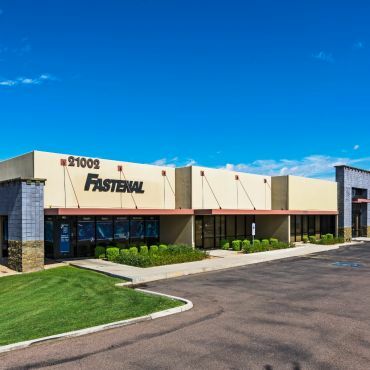 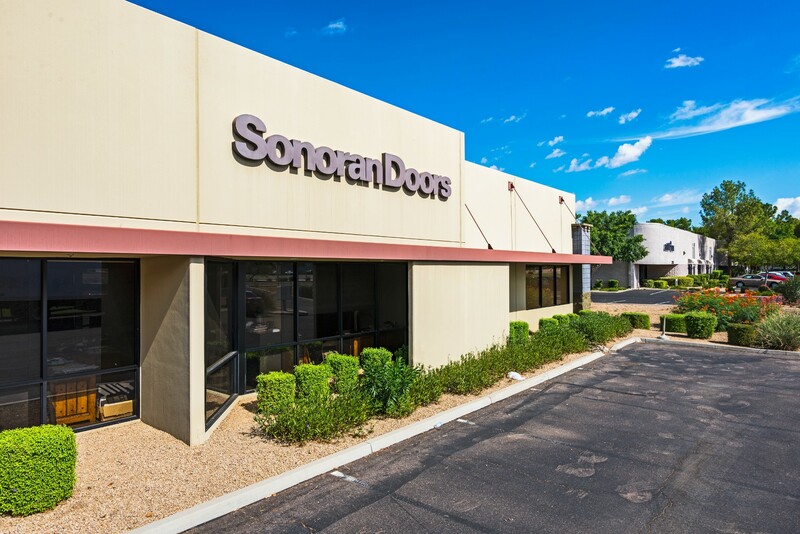 First Rose Garden is a 73,317 square foot, two-building flex industrial property located in Phoenix’s Deer Valley submarket, a premier location for multi-tenant industrial properties. 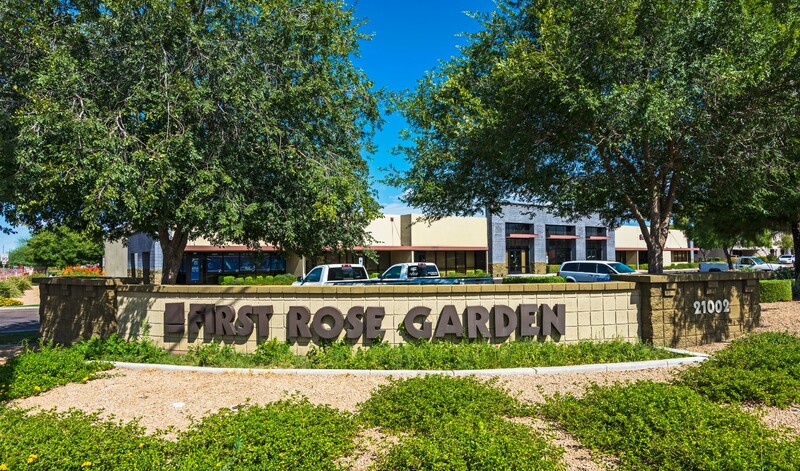 It is prominently situated at the northwest corner of Rose Garden Lane and North 19th Avenue, one of the highest profile intersections in Deer Valley. 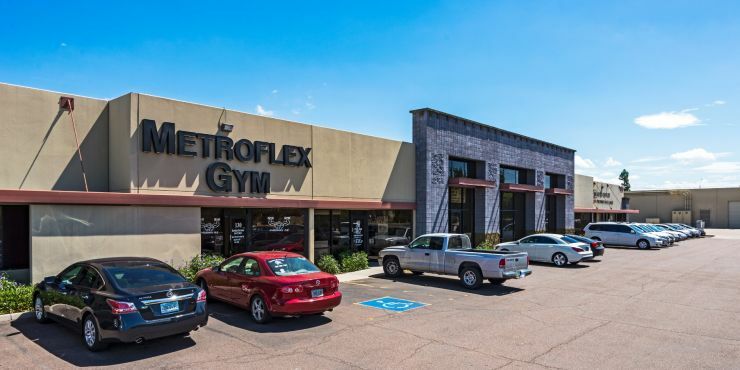 The property has flexible space configurations with 16-foot clear heights, grade level loading and an average of approximately 20% office space buildout. 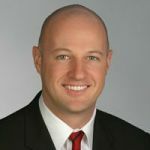 John Pompay is a specialist in Tenant Industrial, Office, Flex Representation and Landlord Representation. 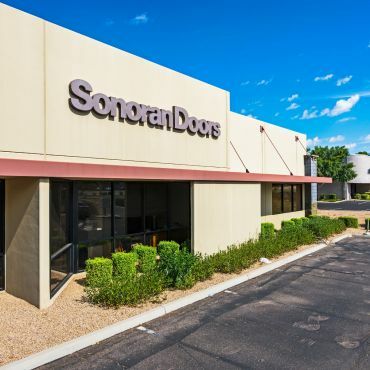 He has extensive market knowledge of the Northwest and Airport submarkets including Deer Valley, Glendale, Peoria and Grand Ave. submarkets. 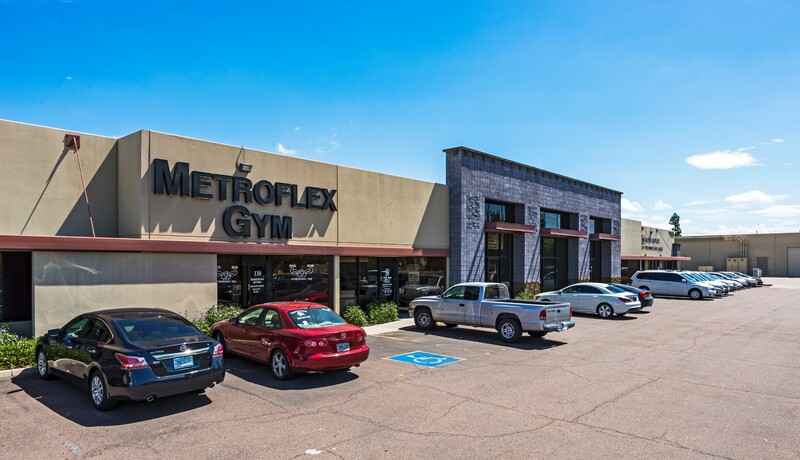 John has also excelled in the land market representing both users and developers. Established in 1977, Knight Management is the longest tenured commercial real estate management firm in Maricopa County.